VIAD Public Programme Accompanying By The Rivers of Birminam; A Retrospective Exhibition by Vanley Burke. 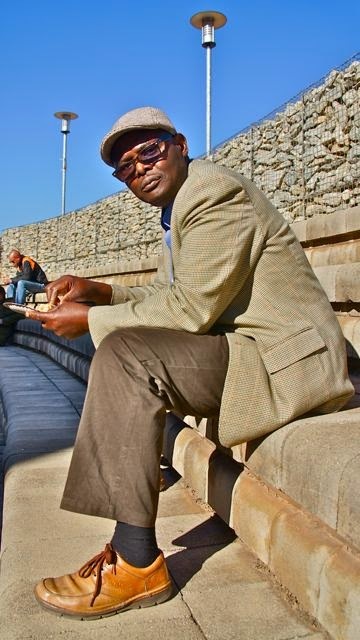 Vanley Burke, Photographer and Anthropologist. Final opportunity to participate in the VIAD Public Programme. 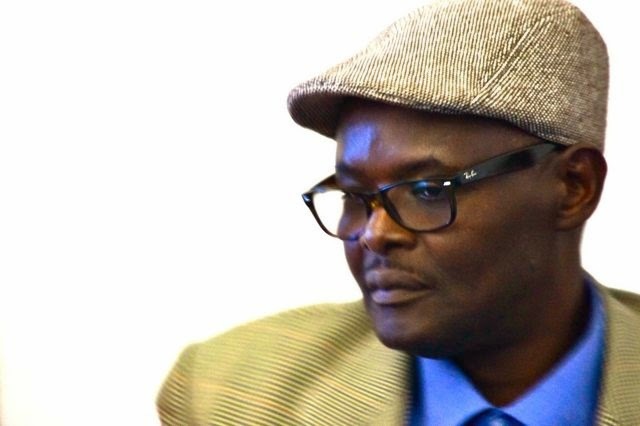 Vanley Burke presents a walkabout of his photographs on exhibition. Follow Link to Where I live Birmingham. By the Rivers of Birmnam. Exhibition, By The Rivers of Birminam. 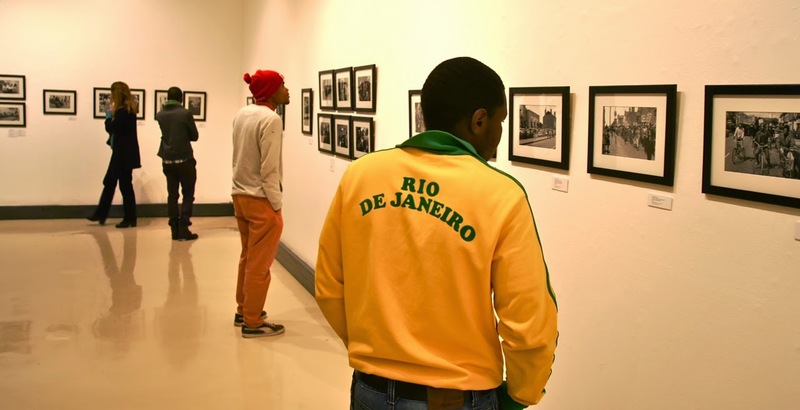 South Africa’s photographic history is heavily weighted towards documentary photography, which has strongly represented – as both historical record and activist undertaking – the socio-political evolution of the country. 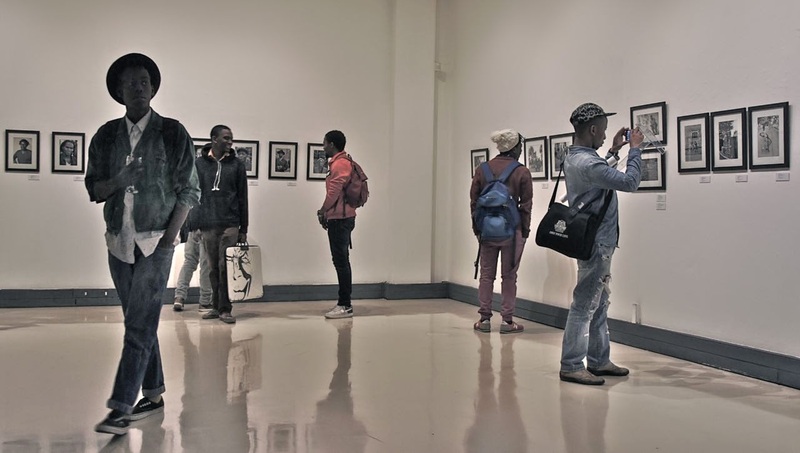 Contemporary photography in South Africa remains steeped in this documentary tradition, with a younger generation of photographers continuing to engage and further that legacy – some as activists; others seeking to capture the zeitgeist of their particular social domain or socio-economic-political era, producing photographs that articulate the specificities of their space and place. Shona Hunter, Vanley Burke and Nontobeko Ntombela. The Black Audio Film Collective (BAFC) was founded in 1982 by Portsmouth Polytechnic Sociology, Fine Art and Psychology students, John Akomfrah, Lina Gopaul, Avril Johnson, Reece Auguiste, Trevor Mathison, Edward George, Claire Johnson, and later, David Lawson. The group emerged at a time of racial repositioning of black presence in British public life, and went on to produce some of the most challenging and experimental documentaries in Britain in the 1980s. Their work has been critically acclaimed for its commitment to black political history and its experimental formats. The BAFC essay-films, exploring themes of diaspora, memory and political struggle, are characterised by a formal preoccupation with a poetics of the archive. In their practice, the sound, image and temporality of the archive are reworked into an associative montage of meaning, memory and mood. Depleted of their authority, the newsreel, news report and television documentary become the raw material for a fiction based on the intimacy of personal reflection. In Handsworth Songs, the BAFC's representation of black history is refracted through the Birmingham riots of 1 September 1985, and other civil disturbances of the 1980s. The film remains significant, in that it engages with the means by which the practices and ideologies of mainstream media can marginalise an ethnic group. According to John Akomfrah (2002:553), the leitmotif underpinning Handsworth Songs is that the Birmingham riots of September 1985 were "the outcome of a violent and protracted suppression of Black presence and Black desire across the broad landscape of British life". Handsworth Songs provides vivid and powerful insights into the spatial and temporal context that Burke was actively photographing throughout that era. 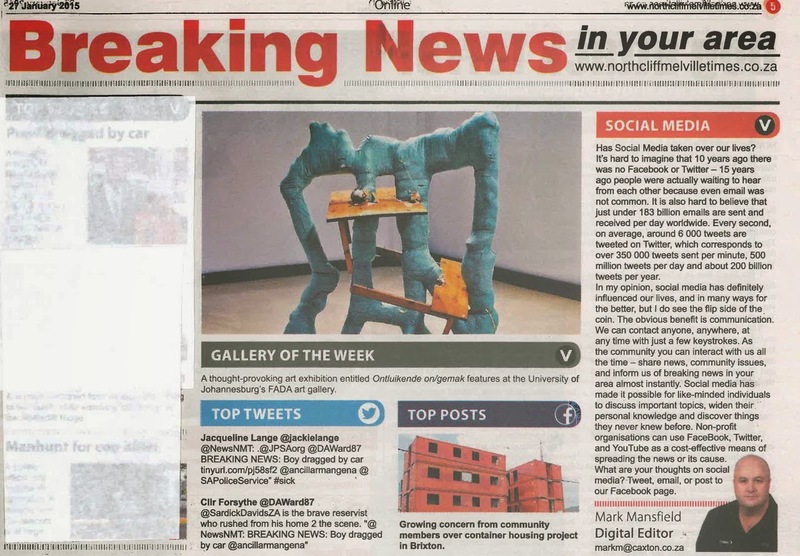 This panel considers the multiple possibilities of collating, curating and reading archives to create space and presence for multiple metanarratives that have the potential to question, challenge, interfere with, expose, subvert or counter the ideologies and power structures underpinning 'official' histories or accepted perspectives. Archives, being accumulations of historical records – whether photographic, textual, sonic, or object-based – may span the intimate and personal to the documentary, yet, through their curation and reading, have the means to speak to, and of, a broader collective consciousness or historical moment from particular positionalities and perspectives. The late 1950s to 1980s marked a time during which substantial shifts were taking place in Britain in the theorisation of culture, race, gender and class, and their implications for human rights. 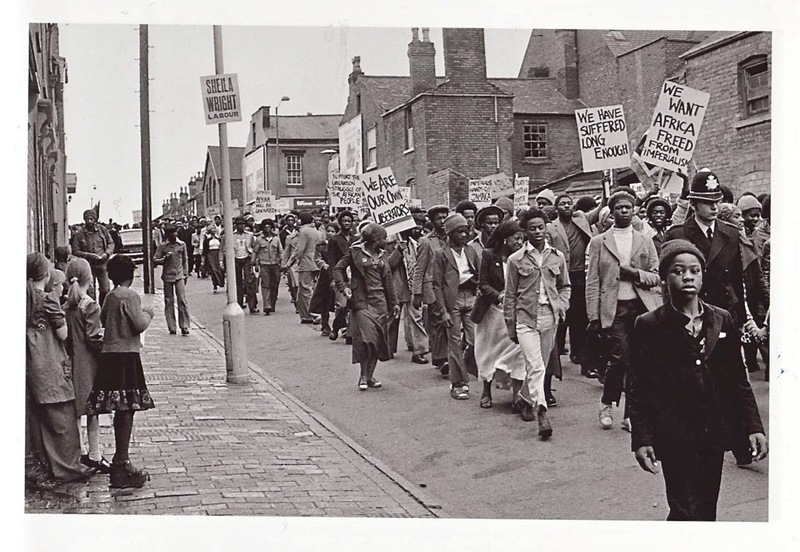 During these decades, Birmingham – the most populous British city outside London and home to one of the largest concentrations of African-Caribbean immigrants in Britain – was a pivotal centre of theoretical development and political activism. Dynamic discursive spaces for theoretical engagement and critique emerged, such as development of the post-war British social and political movement known as the New Left in the 1950s; Stuart Hall’s influential journal, New Left Review, which he founded in 1960; the Centre for Contemporary Cultural Studies (CCCS) at the University of Birmingham (founded in 1964 by Richard Hoggart, as its first director, followed by Stuart Hall from 1968 until 1979, and later Richard Johnson); the CCCS's development of the then-new field of Cultural Studies (later to become known as British Cultural Studies); the CCCS's pioneering of distinctive interdisciplinary approaches to the study of class, culture, and communication that drew powerful critical energy from the social and political insurgency of the late 1960s; the CCCS's contribution to the vibrant intellectual explorations of immigrant, diasporic and ethnic minority histories and identities from the late 1960s onwards; writings on the construction of cultural identity, race, ethnicity, and the politics of black diasporic identities by theorists associated with the CCCS, such as Hall and Gilroy; as well as strong, vocal demonstrations by black diasporic communities fighting for cultural and political recognition, equality and an end to racial oppression. 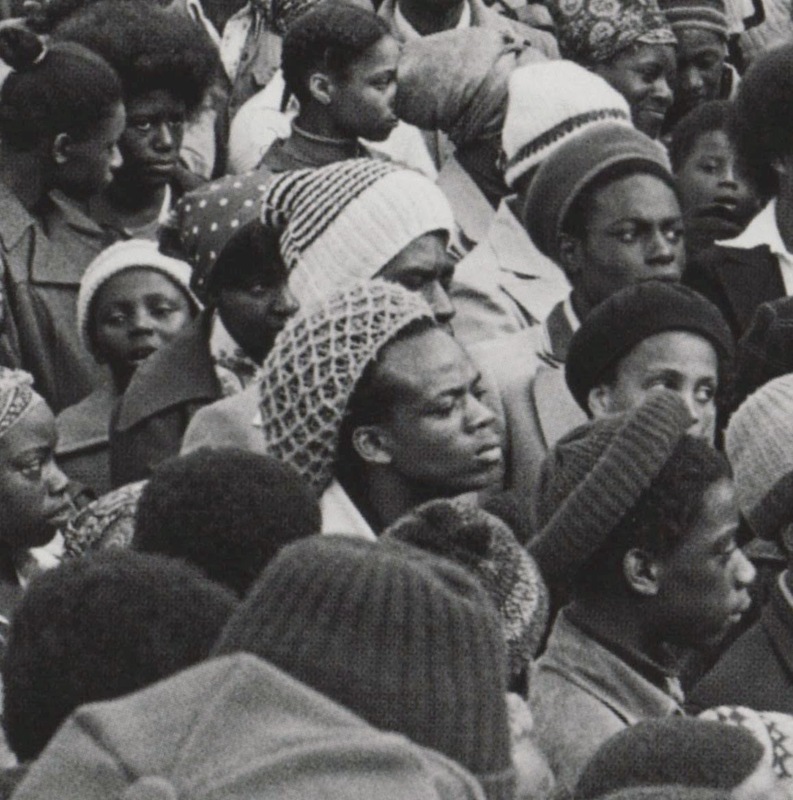 Burke’s photographs of the African-Caribbean community in Birmingham, and other black Britons from 1967 onwards, mark another powerful instance of intervention and addition to these causes, and have established him not only as a significant documentary photographer of his time, but also as an important critical cultural anthropologist of that era. 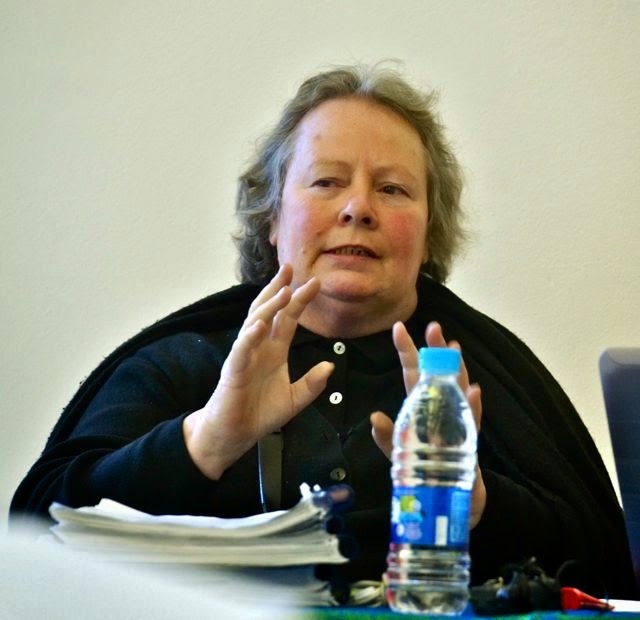 Vron Ware (currently a Research Fellow in the Centre for Socio-Cultural Change (CReSC) and the Centre for Citizenship, Identities and Governance (CCIG) at the Open University), is predominantly known as a writer and scholar-activist whose writings on issues around gender, citizenship, belonging and national identity have been key to pioneering the study of race and culture in contemporary Britain. 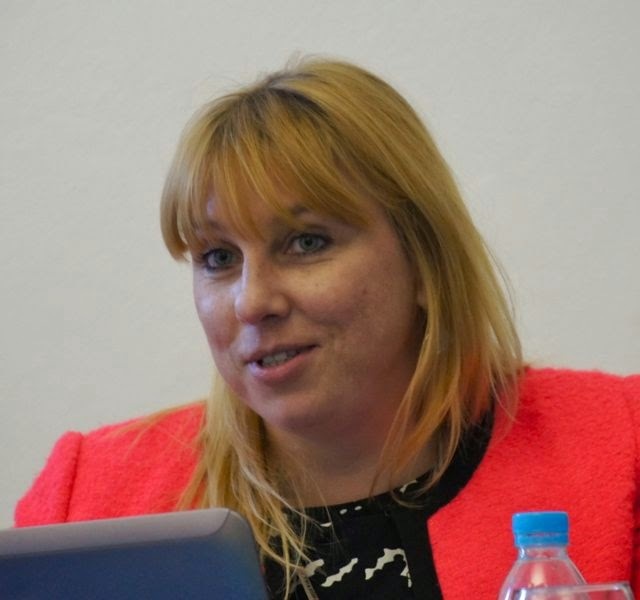 She established an international reputation for her research on anti-racism and feminism with the publication of her book, Beyond the pale: white women, racism and history (1992, Verso). 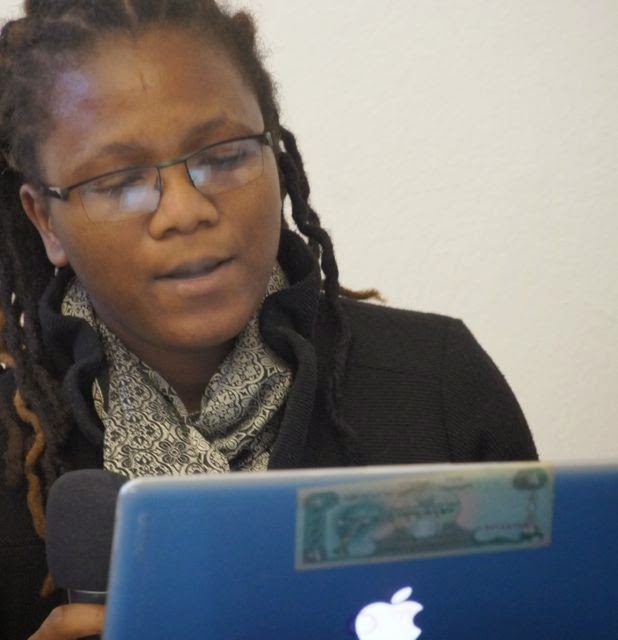 Her focus on the discursive production of whiteness through a gendered reading of colonial history was instrumental in shaping a new international field of study that has since become known as Critical Whiteness Studies. In 2008, Ware turned her attention to an examination of Britishness and militarisation, using the recruitment and employment of ex-Commonwealth soldiers into the British army from 1998 onwards as an entry point. In her most recent book, Military migrants: fighting for YOUR country (2012, Palgrave Macmillan), she explores the phenomenon of Britain's multi-national army, posing probing questions around racism, citizenship, immigration, national identity, and cultural diversity in relation to the armed services. Although best known as a writer, Ware has also produced an important and little known body of documentary photography. The photographs, documenting protests, anti-fascist movements and cultural resistance in the United Kingdom (UK) were taken during the late 1970s and early 1980s, during which time she was actively involved in feminist and anti-racist movements and worked as editor of the anti-fascist Birmingham-based magazine, Searchlight (1981-1983). She is currently working with the Autograph ABP Archive & Research Centre, London to digitally preserve her extensive photographic archive. In a conversation between these two highly regarded cultural critics and documentary photographers whose photographic projects in Birmingham would have coincided, they consider the driving impetus, as well as the political necessity for producing their images. Both bodies of work represent invaluable archives documenting an era of radical social shifts and active forms of resistance. 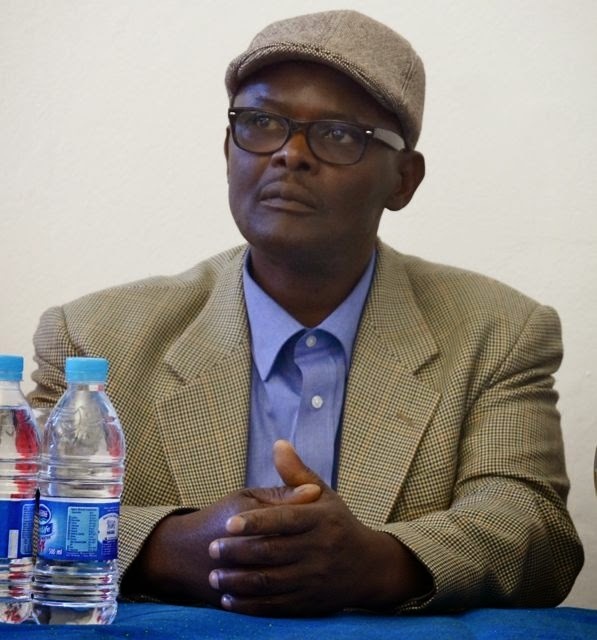 Vanley Burke at the FADA Gallery. This panel raises additional questions pertaining to documentary photography specifically, and to the act of photographing more broadly, including, for example, ways in which documentary photography may highlight ideological positions of difference (class, race, economic, cultural, social); whether representation of personal detail necessarily asserts an individualised subjectivity, or whether it might instead result in subjects being classified in collective terms (as opposed to being read as individuals within their own time, context, life- experience and self-definition); in what ways vernacular photography, documentary photography and photographs produced as forms of cultural activism differ, if they do; whether photographic conventions for documentary and art photography carry different licenses in terms of what they are able to portray, and how they do so, or whether it becomes a matter of the context in which the image is exhibited, and/or the way in which the photographer’s or commentator's explication of the work is framed; whether, while purporting to reflect aspects of ‘reality’, documentary photographs also feed into aspects of the imaginary? And if so, whether documentary images run the risk of contributing to, and reinforcing, imagined constructs such as group stereotypes. 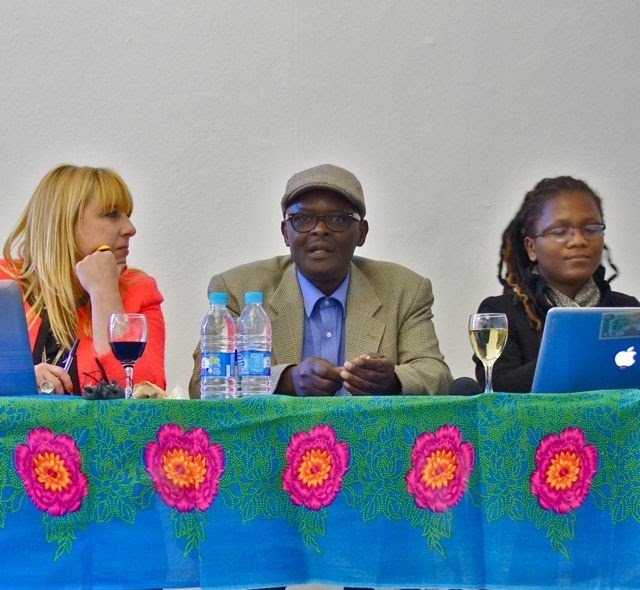 Vanley Burke, Nontobeko Ntombela, Leora Faber. We all write and speak from a particular place and time, from a history and a culture which is specific. What we say is always ‘in context’, positioned (Hall 1993:223). The processes of looking at, speaking about, presenting, reading and receiving photographic images involve a complex interplay of power relations between photographer, those photographed, viewers, curators, critics and writers. These power relations are largely contingent on the subject's positionality. Participants on this panel foreground their particular interests and investments that come into play with regard to their involvement with, and/or relationship to, Vanley Burke’s exhibition and its accompanying Public Programme, and, more broadly, question how their positionalities, as they are enacted in these contexts, both complicate and enrich this collaborative work. Discussions are framed as part of a broader conversation and engagement with the audience about what brings each of the participants to do identity work via the visual, what that means for each person, and how each participant’s particular positioning relates to broader issues of power and/or inequality in (neo)colonial and postcolonial contexts.